When Colombia held Chocoshow, its first national cacao trade show, at the end of 2018, growers readied their finest cacaos to compete for recognition and fame on the nation’s stage. A victory for any lot of high-grade cacao would be a welcome boost to a sector constantly struggling with price fluctuations. Meta-based cacao growers’ association Asopcari was prepared. After two years of fundamental changes in how its producers harvest and process cacao, the association came to Chocoshow with high hopes. In the end, it walked away with one gold and one silver medal, a triumphant showing for a group of 90-plus growers scattered about the Ariari river valley. 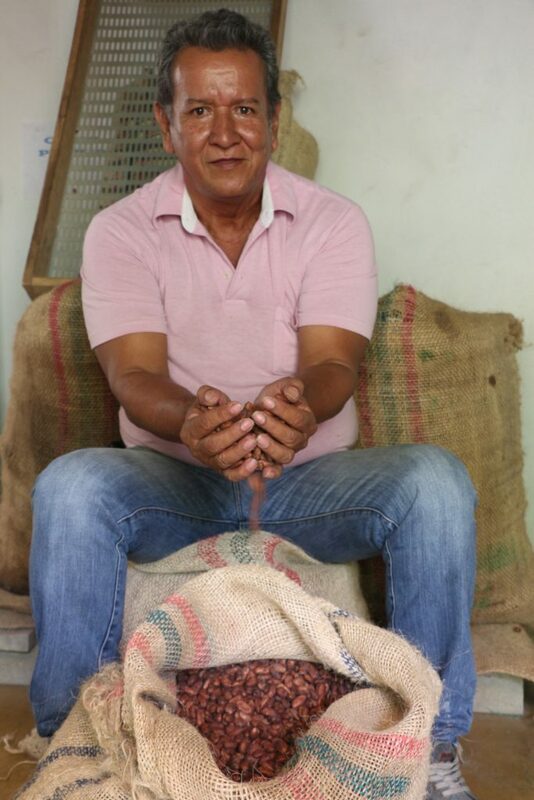 The growers have not always been great at production, Lopez admits, but it is not for lack of trying. The history of cacao in Meta is one of success and tragedy. By the mid-eighties, cacao was a cash crop for thousands of farmers, and annual production peaked at 5,000 tons. By 2000, illicit crops had essentially gutted Meta’s cacao future, destroying more than 7.5 million trees and leaving families in a far more vulnerable state. In 2000, Asopcari was created and started with 300 hectares of quality cacao clones. In 2004, Meta cacaoteros produced a meager 400 tons of cacao. For Asopcari and others, it was going to be an uphill battle. Since then, the efforts to recuperate cacao cultivation in Meta have been slow. For more than a decade, much of Meta was off limits due to conflict, the drug trade, and an overwhelming distrust of anyone and everyone, making it especially difficult to establish sustainable marketing channels.